WooCommerce Min/Max Quantities Extension: Set minimum and maximum quantities or cost required to checkout for any WooCommerce product. 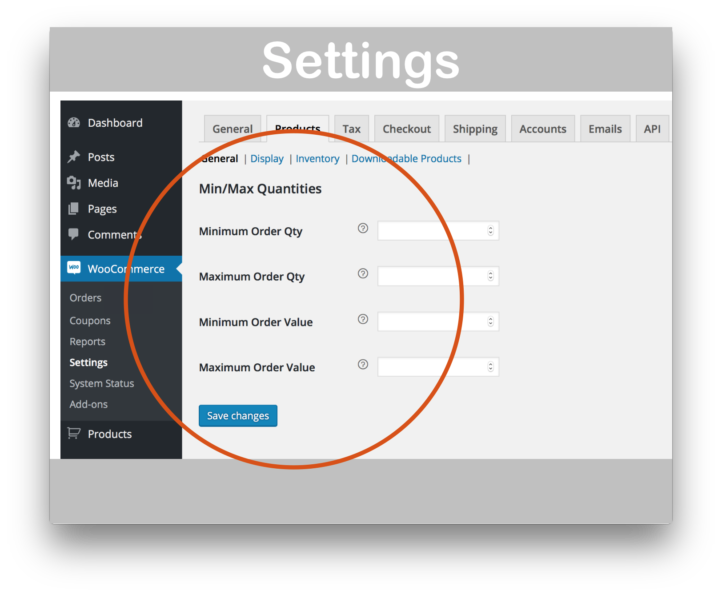 WooCommerce Min/Max Quantities Extension, Version 2.4.6, Released on April 15, 2019. Exactly the same! 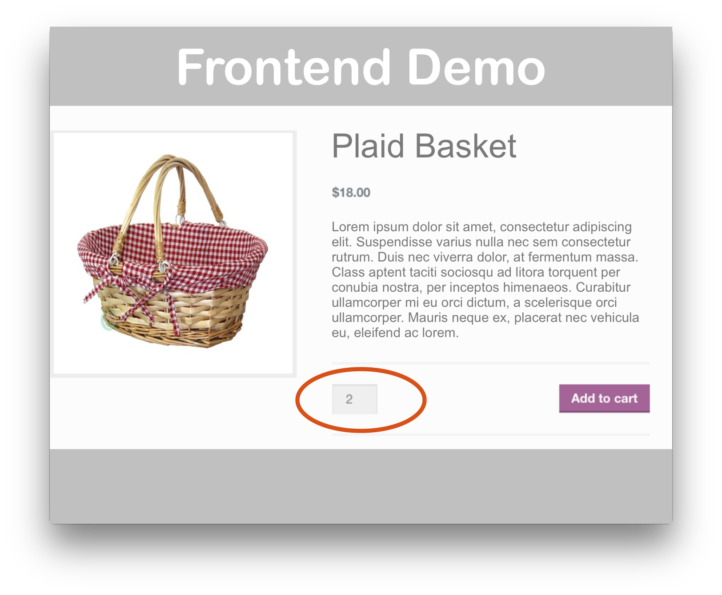 This is the EXACT same plugin (Version 2.4.6) being distributed by WooCommerce.com here. 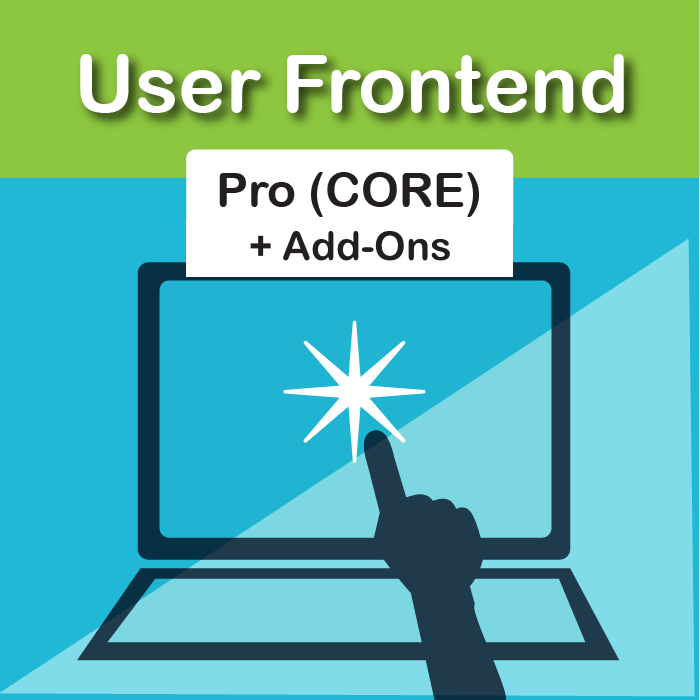 Want to set minimum and maximum quantities or costs required for checkout? Example: You sell ‘gift boxes’ of 10 products. You don’t want the customer to be able to check out until they’ve added 10 products to their order to complete the 10 item gift box. 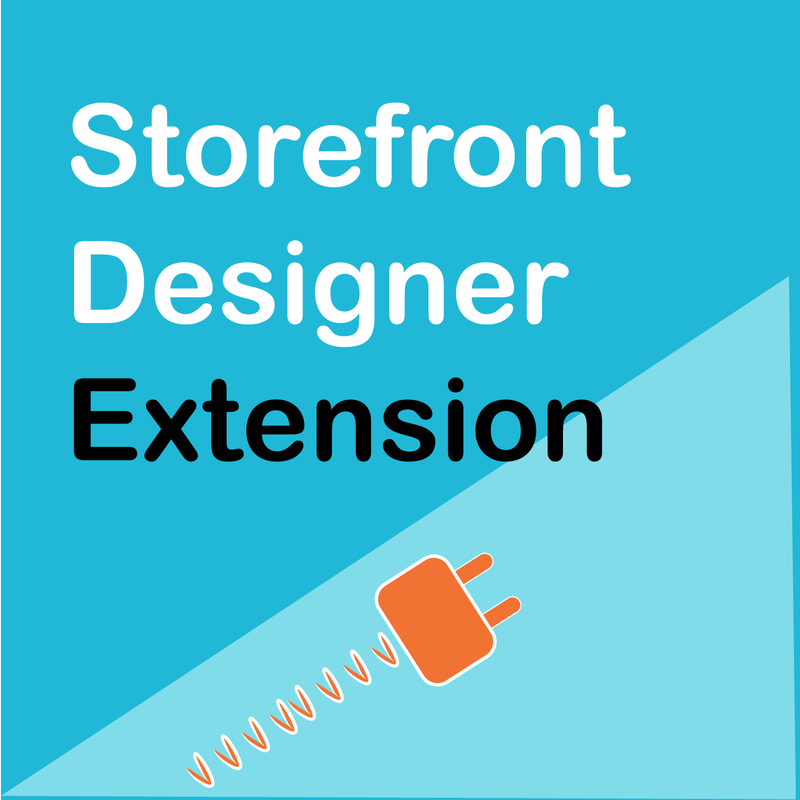 Using this extension, WooCommerce will prohibit the customer from checking out until they have added 10 products. 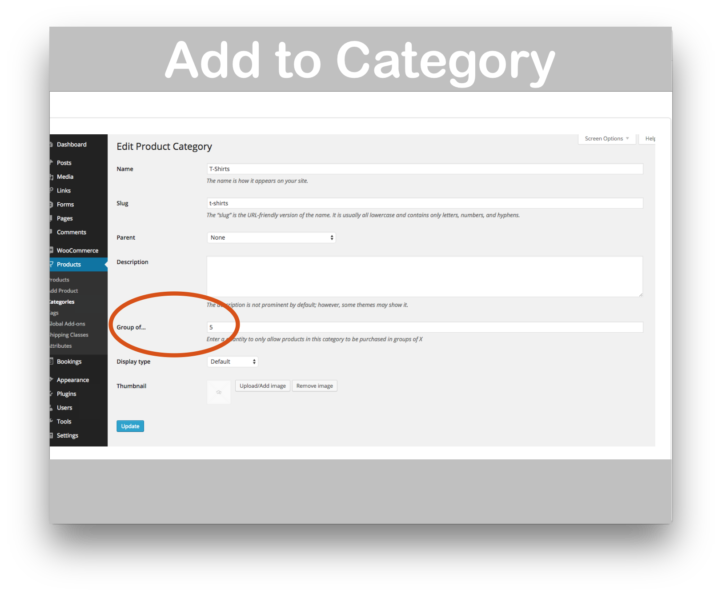 You can set min/max at the Category, Order or Product Levels. 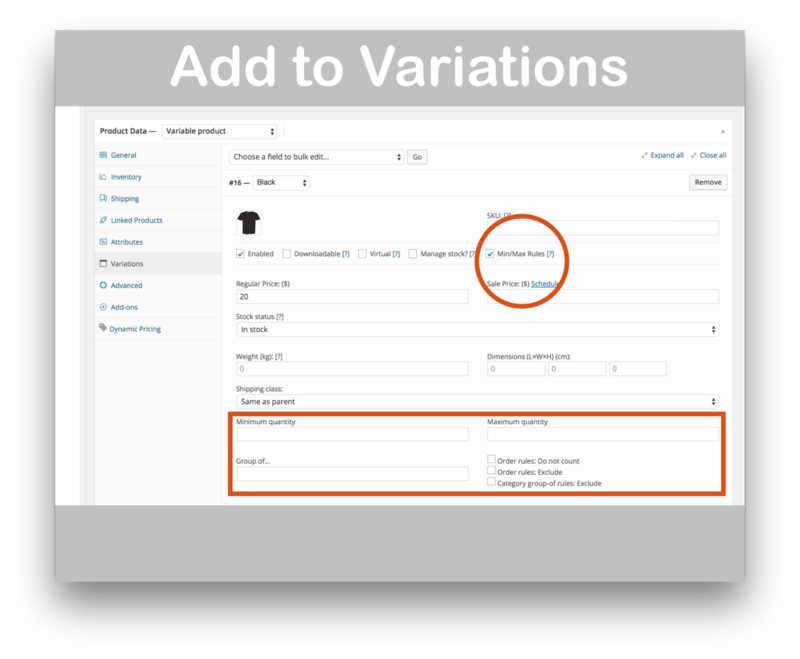 You can even add min/max to product variations! 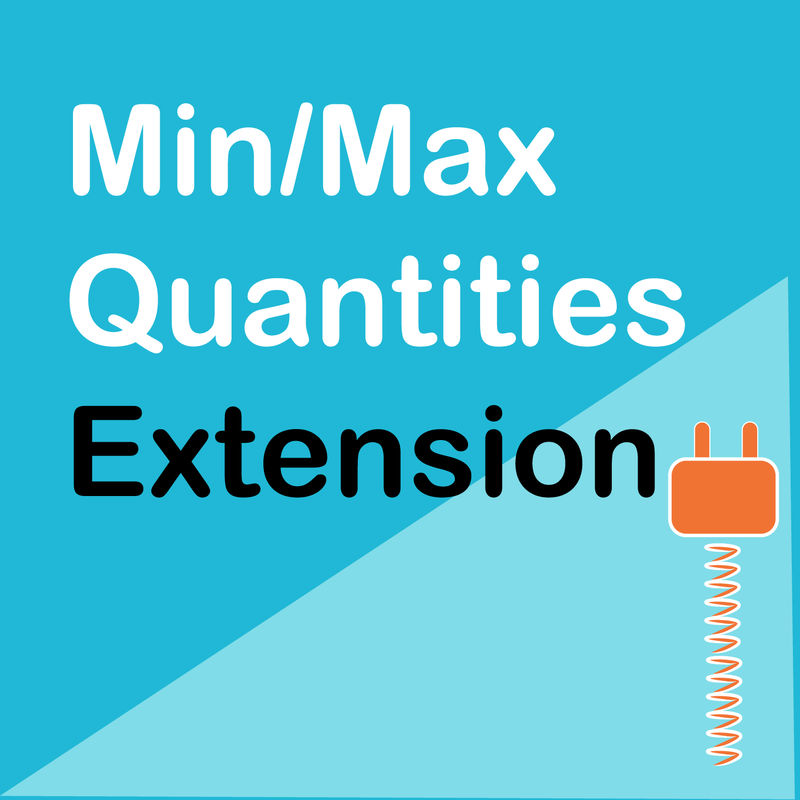 Instantly download WooCommerce Min/Max Quantities Extension,Version 2.4.6, Released on April 15, 2019, at an incredible discount. No coupon codes required! Just click “Add to cart” and follow the instructions. You’ll get an instant download link. It’s that easy! 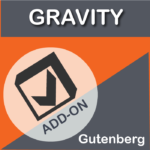 Not the sexiest sounding plugin around but the marketing opportunities are endless…. 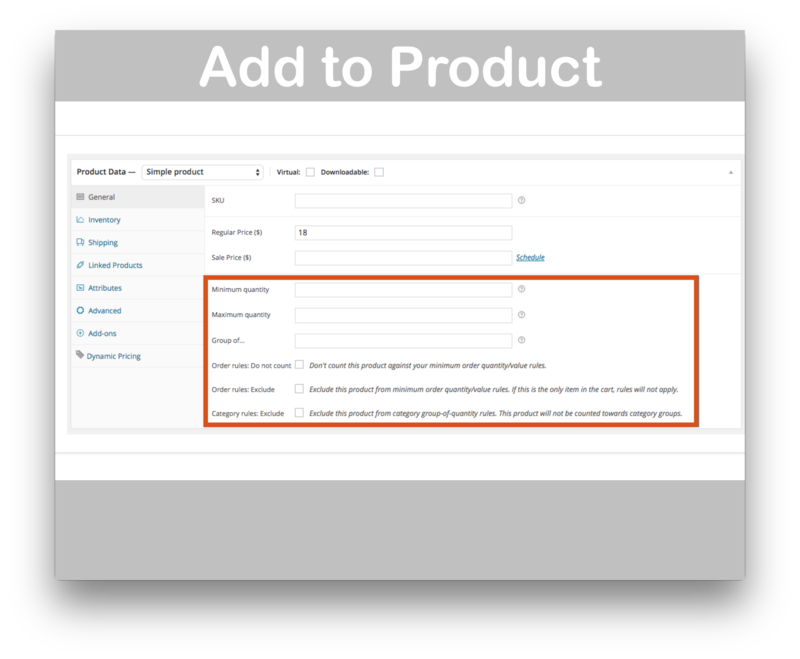 this WooCommerce extension allows you to define min/max allowable product quantities for your store. You can define min/max order quantities and values.